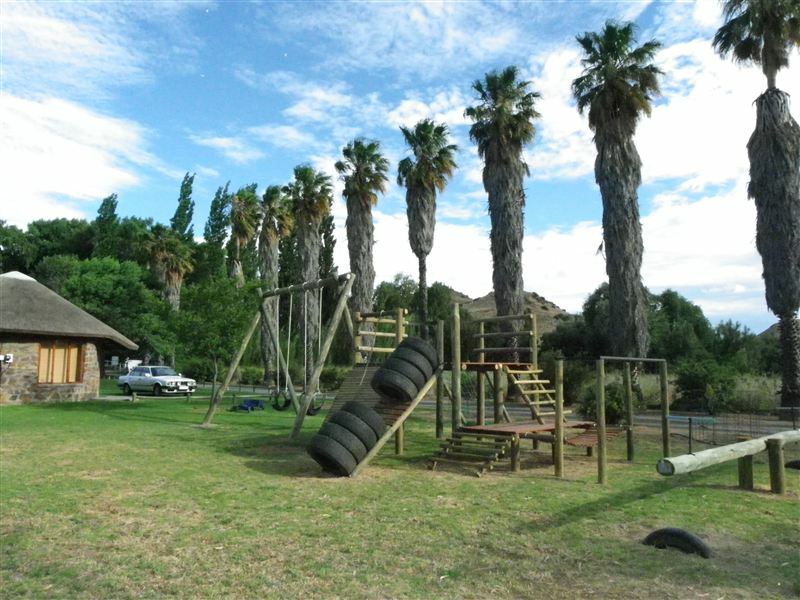 Rondawel Guest Farm is ideally situated as a halfway stopover next to the N1. We are 35 km from Richmond and 70 km from Three Sisters. This working sheep farm offers typical Karoo experiences and hospitality. Your hosts, Pieter and Tereza van der Merwe, are looking forward to spoiling you on their little piece of heaven.<br /><br />We offer four thatched stone Rondavels with their own bathrooms and tea and coffee-making facilities. There are three double Rondavels and one family unit. Bedding and towels are provided, and all rooms have satellite TVs, roof fans, heaters and electric blankets. There is also a separate thatched dining and socializing area where drinks and meals are served.<br /><br />English breakfasts are served on request. We offer a traditional buffet dinner with lamb, venison pie, bobotiie, roast potatoes, pumpkin fritters and vegetables in season. Or you can have a braai with Karoo lamb chops, sausage, farm-baked bread, home-made jams and salad. There is a communal kitchen available with a microwave and fridge-freezer.<br /><br />Rondawel Guest Farm is a safe oasis en-route through the Karoo. 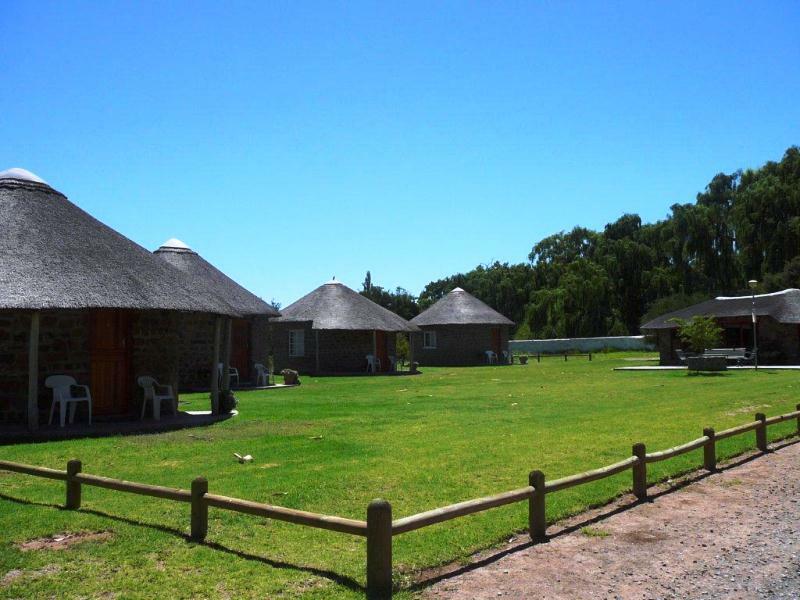 Come and enjoy our farm&apos;s natural splendour, beautiful sunsets and exceptional stargazing. 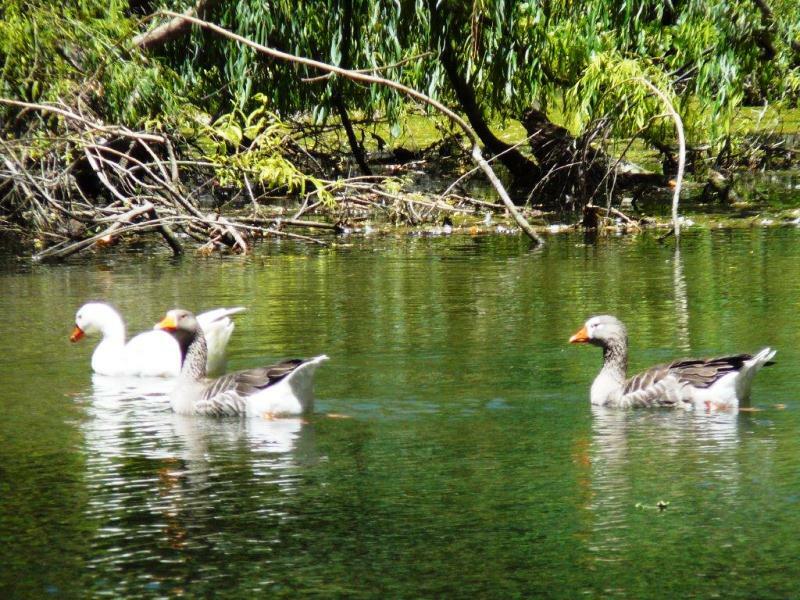 Birdwatching is a great favourite with guests as plenty of bird life abounds in the surrounding trees and fountain dam. Children are encouraged to feed the geese on the dam. If you would like to stretch your legs, we can suggest taking a hike into the calming Karoo landscape. You can cool off in the cement farm dam during the warmer months. Pets are allowed by arrangement.<br /><br />Please note all meals need to be pre-arranged. "A name that I will remember"
"We had a relaxing stay. Enjoyed the Karoo braai and the cooked dinner which the other guests had also looked very nice. We will use this stop again"
"My husband and I had a very pleasant and comfortable overnight stay at Rondawel Guest Farm whilst traveling from KZN to Cape Town. Tereza and her staff were all very hospitable, and we enjoyed the cosy well-equipped rondawel, with everything we needed on hand. Had both a delicious dinner and a good breakfast, and we were very kindly catered for. This was a most convenient stopover, and a good friendly feel about it.&nbsp; We will definitely use it again.&nbsp; Thank You Rondawel Guest FarmRon and Lynda McMartin &nbsp; &nbsp; &nbsp; &nbsp; &nbsp;&nbsp; 26th Sept 2015&nbsp; &nbsp; "
"My wife and I found the place very friendly and absolutely well organised and comfortable Amazing attention to detail Perfect for an overnight travel stay!" 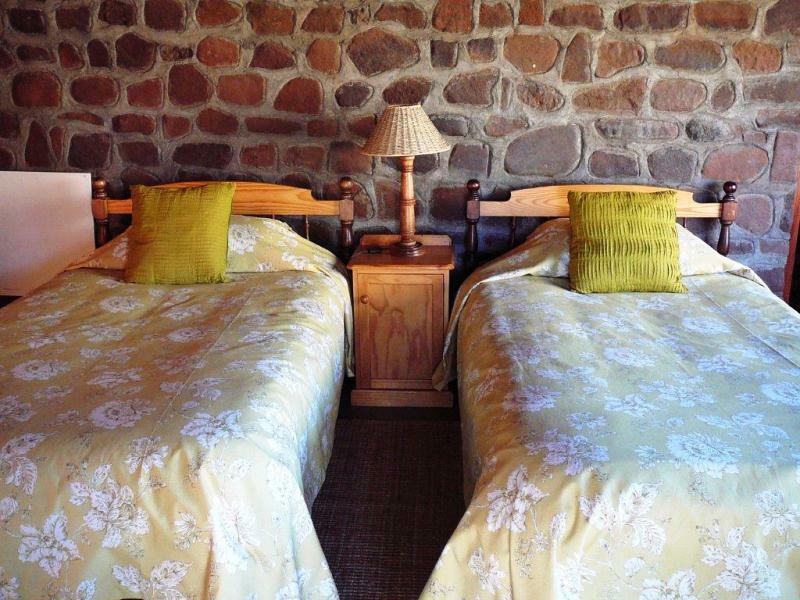 "We stayed over at Rondawel on our way to Pretoria on a bitterly cold winter night. The wall heaters were already warmed up when we arrived and with plenty of blankets and electric blankets, the hosts ensured we would be comfortable. Pieter, the manager, was a helpful and friendly host, heating our dinner on the Arga stove in the main homestead when load shedding struck.Perfect for a short stop over during a long trip." "The accommodation and surrounds are neat, clean and tidy. The food is delicious Karoo farm fare. The beds are warm and cosy and very comfortable. The rooms are well appointed. Although it is very close to the N1 in terms of traffic noise, we enjoyed our stay very much and will definitely return next time." "Pragtig en rustig, het die mooiste fotos van die Windpomp en familie daar geneem.&nbsp; Kos/wyn en diens is uitstekend! " "Well worth the fee, after along days travel it is nice to arrive at your destination and find everything in place and everything prepared up to a high standard." "The accommodation was satisfactory for overnight stay. The rondawel was clean and the electric blankets and panel heater were welcome in the cold weather. The rondawel was also nicely decorated. There was nobody to welcome us when we arrived. Someone arrived later to collect the balance of the fees. The television worked, but there was no reception, which was really unfortunate, as we had nothing else to do! The owner told us that he would have to spend too much time on the phone to find out why the DSTV didn&apos;t work.Although we didn&apos;t make use of the restaurant next to the rondawel, we saw that it had a fireplace which made it very cosy." "Friendly, comfortable and well equipped"
"Had the privilege of meeting the owners and a couple of other guests who were staying there whilst on a hunting trip and the company was fantastic. Tereza is wonderful host and the lodge served an excellent dinner. Highly recommended!" "Our first time at Rondawel Guest Farm and we were very impressed. You don&apos;t feel you are so near the highway, the rooms were clean, warm and we were welcomed and treated in a very relaxed and trusting way. Great lounge area, food was good although maybe bit expensive. On the other hand it was convenient after a long trip to have a plate of nice warm food without any effort. 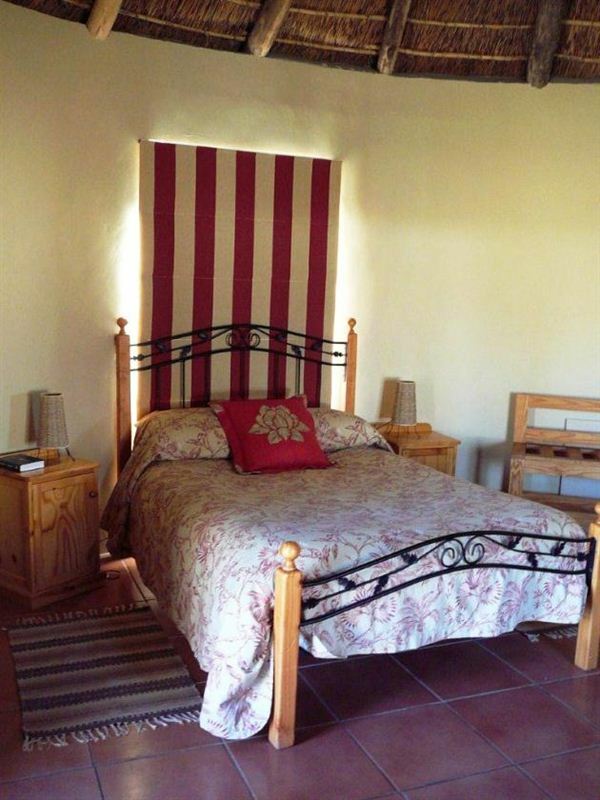 We highly recommend this place as an overnight accommodation."